Very clean and exceptionally maintained. NYDOT Inspections. Currently in service. Hello, I saw your listing on busesonline.com. 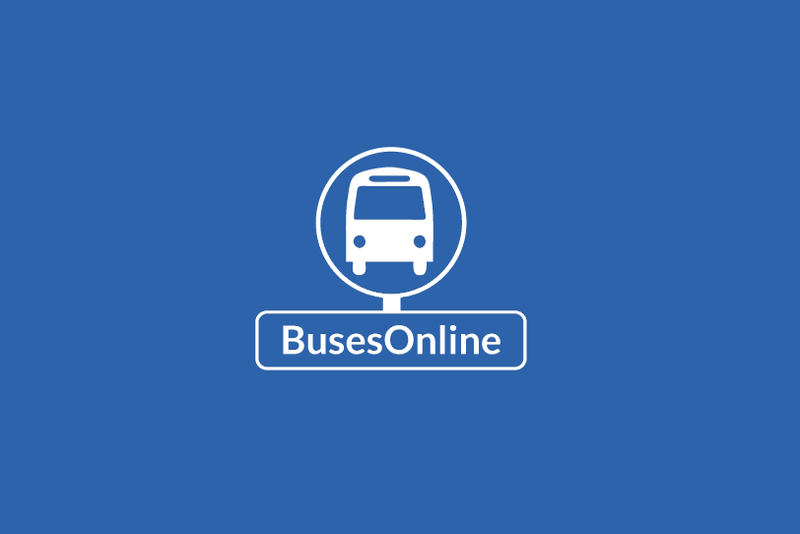 Please send me more information about Bus 2013 Prevost. 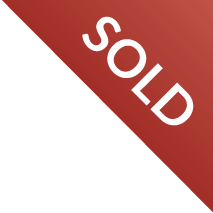 *PRICE REFLECTS CURRENT HIGH BID AND IS SUBJECT TO CHANGE AT ANY TIME DURING THE ONGOING AUCTION. * ONLINE AUCTION- Ends 4/5/18. 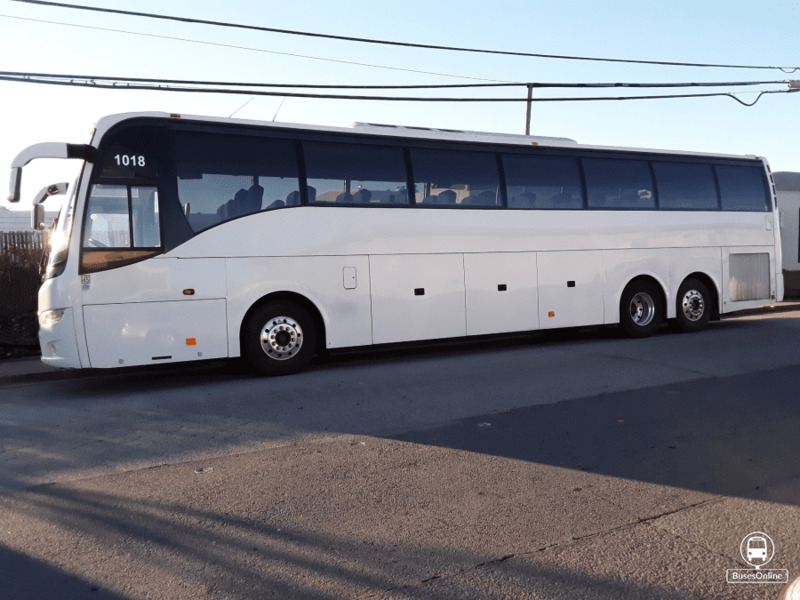 To see full details for this item please go to https://www.govdeals.com/index.cfm?fa=Main.Item&itemID=33268&acctid=226 1984 MCI MC-9 Intercity BUS. VIN 1M89CM6A4EP039079 Miles 168,717 47 PASSENGER-BUS Bus MUST BE TOWED.!! No air pressure build up. We are motivated to sell this unit. All reasonable offers will be considered. Van Hool 1998 T940 for sale $17,500 or best offer, good condition DOT ready to work. 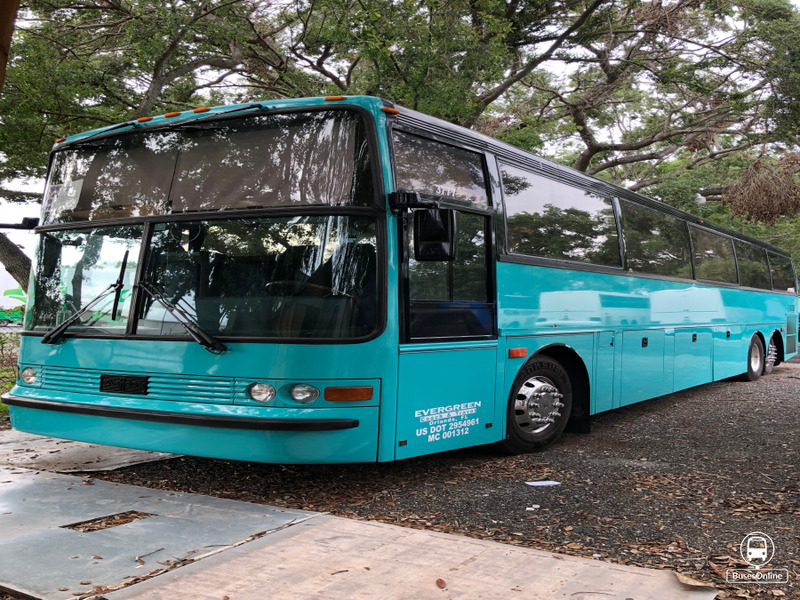 Good tires, excellent paint and body , no dents, upholstery in good condition, 49 seats plus tour guide, 2 foggy windows only, no corrosion, Florida bus . Cummins engine M11 good power and Allisson transmission B500. smooth change. Good maintenance.